IDENTOS will be part of the start-up platform. We will showcase our range of mobile smartcard readers, from elegant iPad / iPhone smartcard reader sleeves to versatile NFC readers and our latest innovations in mobile optical fingerprint technology and encryption software. 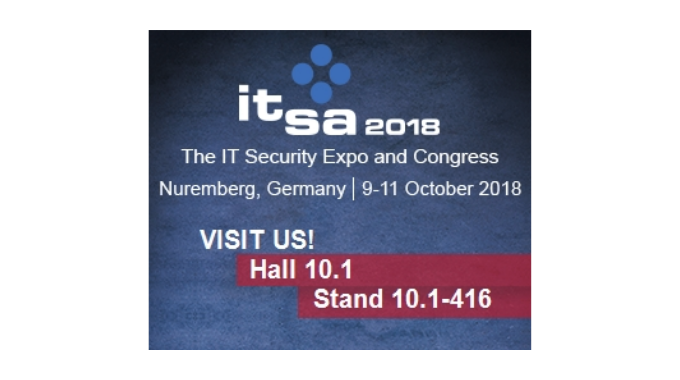 It-sa is Europe’s largest expo for IT security. The main topics are the latest trends in cloud computing, mobile and cybersecurity, data or network security.